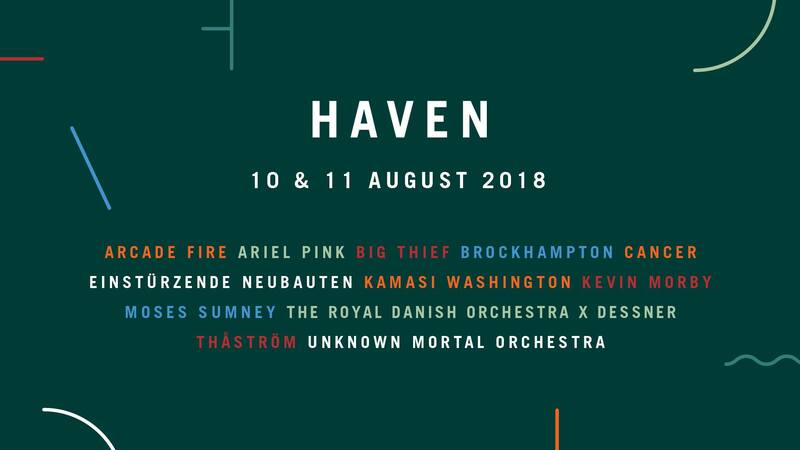 Haven Festival has announced the lineup for their 2018 event, on August 10th and August 11th. 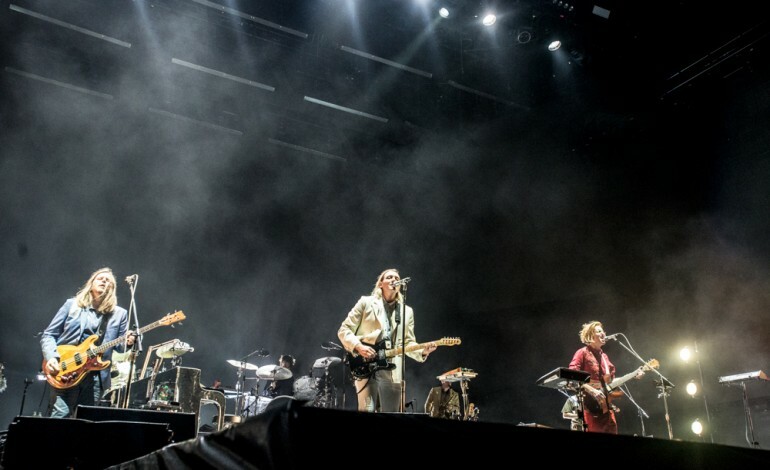 This event will feature Arcade Fire, who has released Everything Now and will be performing at Okeechobee Music and Arts Festival, Moses Sumney, who has released the songs “Quarrel” and “Indulge Me”, and Unknown Mortal Orchestra, who has performed at the Coachella Sideshow. The festival has released twelve artists. These artists are Arcade Fire, Moses Sumney, Unknown Mortal Orchestra, Brockhampton, Kevin Morby, Ariel Pink, Big Thief, Thastrom, Kamasi Washington, Cancer, Einsturzende Neubauten, The Royal Danish Orchestra. The festival plans to bring different genres of art and music together with food and drinks. There will be different chefs and breweries that will be a part of the festival. Currently, there isn’t much detail about transportation or hotels. Tickets can be accessed through the festival’s website. UPDATE (4/10): Nils Frahm and Jenny Lewis have been added to Haven Festival for 2018. Lewis is currently working on new music with Ryan Adams, while Frahm released a new album in January, titled All Melody. UPDATE (7/23): Wye Oak have been added to the lineup of Haven Festival. Additionally, the festival has announced their arts program.